Thirty-nine years after they were prom dates at Stuttgart High School, Martha Ellen and Beau Talbot rediscovered each other. Soon love blossomed, and they were married in September 2016. With talents that complemented one another — she with experience in event planning and retail and he in banking, culinary arts, real estate and construction — they searched for a business that would allow them to work together. 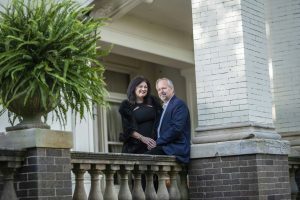 They decided on owning and operating a bed and breakfast and searched for historic properties in Southern Antebellum cities, including New Orleans, Natchez and Vicksburg. Their search had come up empty when Martha Ellen mentioned a friend of hers, David Garner, who owned Marlsgate Plantation. 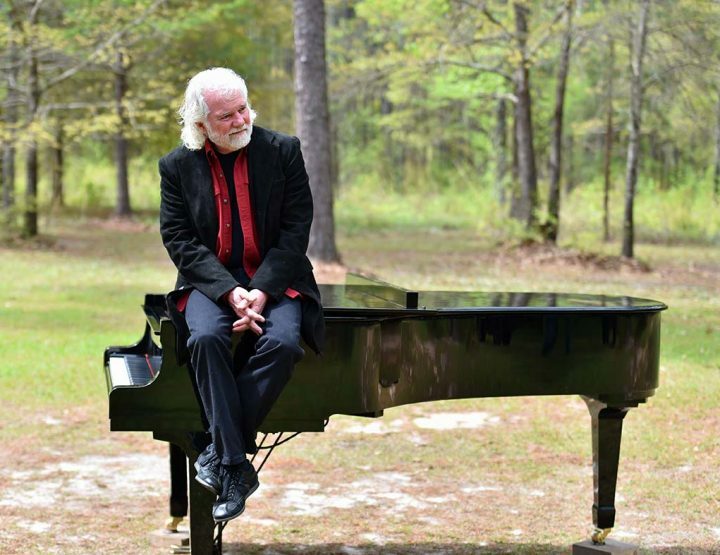 Garner, a Natchez native, had purchased Choctaw Hall plantation with his business partner R. Lee Glover in March 2014, and he was entertaining offers for the historic property in Scott. The Talbots met with Garner and Glover, drafted a one-page handwritten offer and soon became the third family to own the property, which was founded in the late 19th century. The Marlsgate estate was established with the January 15, 1885, marriage of William P. Dortch and Nettie Steele. Her father, Thomas William Steele, who started Lynnwood Plantation in 1850 and was the largest landholder in Pulaski County, gave the newlyweds 1,800 acres adjoining the Dortch family property in Lonoke County as a wedding present. The couple established a cotton plantation and built a modest home in 1888. Dortch was able to successfully cross-pollinate varieties of cotton to get a stronger, healthier plant and grew his farm to more than 7,000 acres. In 1904, the Dortches built a four-story, 11,000-square-foot Neoclassical Greek Revival brick mansion. 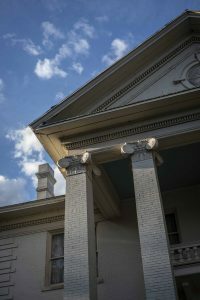 Designed by renowned Arkansas architect Charles Thompson, the front exterior features a portico supported by four Ionic columns towering more than 40 feet high. The inviting entrance hall showcases a majestic hardwood split staircase with a central landing that welcomes guests into the 32-room home, which includes original 12-foot beveled glass windows, sliding oak pocket doors, handcrafted woodwork, Carrara marble fireplaces and sculpted metal ceilings. The first floor has 14-foot ceilings with a drawing room, dining room, music room, master bedroom and plantation office. The second and third floors contain additional bedrooms, sitting rooms and private studies. As was the custom of the day, the kitchen was initially built separately from the house in the event of an uncontrolled fire, but today is attached via a service wing. Stained white oak floors run throughout the home and were originally installed over an inch-thick layer of horsehair insulation. The house was added to the National Register of Historic Places in 1975. Nettie Dortch divided the plantation equally among her five sons when their father passed, and it stayed in the Dortch family through the late 20th century. The home was added to the National Register of Historic Places in 1975 but went unoccupied for several years until Garner bought it in 1983. 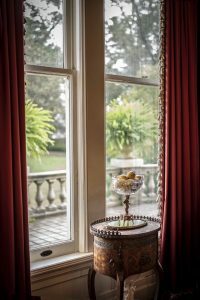 He oversaw a full restoration and made updates, including adding central heat and air and began using the home as a venue for weddings and special events. 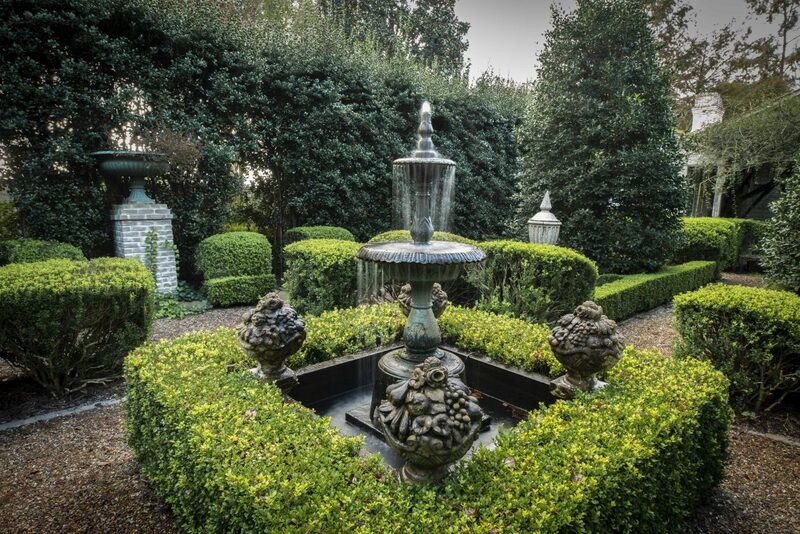 One of his significant additions to the grounds was formal gardens of holly, boxwood, camellia and roses designed by P. Allen Smith, one of America’s most recognized horticultural experts. After purchasing Marlsgate in February 2017, the Talbots asked Garner to stay for a year to manage the events he had booked as they learned the business of running the home and hosting special events. “We actually lived here with David for a big chunk of that time, and I can’t imagine a better way to watch and listen and learn and experience things,” she says. 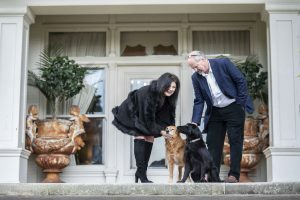 While their original thought behind owning a historic property was to run a bed and breakfast, they soon discovered that plan wasn’t feasible with the business and events Marlsgate had established over the previous 35 years and the updates they would have to make to meet modern code. The Talbots decided to continue to use the estate to host weddings, rehearsal dinners, and anniversary and birthday parties. Mary Ellen’s face lights up when she discusses the tradition and legacy Marlsgate provides. 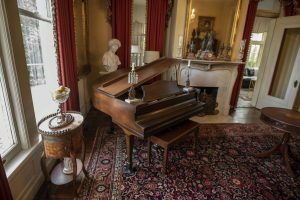 In the near two years that they’ve had the home, the Talbots have invited Dortch family descendants to Marlsgate to share their stories and help them better understand the home’s history. 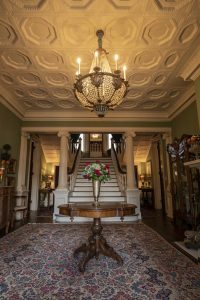 They’ve also added events to the plantation’s schedule, including cooking classes, a supper club, etiquette classes for business executives and students and, because of their proximity to Little Rock, tours for visiting groups. For the past 18 months, the Talbots have been working with antique shops, brokers and auction houses in the United States and Europe to acquire period-appropriate furnishings from the late 19th century for the home. In addition, they are adding original art to the main house, looking at ways to make it as energy-efficient as possible, and launching a gift shop in the former carriage house. While overnight accommodations in the main house were decided against, they are considering building architecturally complimentary cottages on the grounds for guests to stay at the plantation. Because Marlsgate hosts so many weddings, they also want to add a chapel. Earlier this year, they posted on Facebook searching for an old country church that could seat 100 people. Within an hour, they had one donated by a family who liked the Talbot’s intentions for it. The addition will be connected to the main house, outbuildings and gardens by pea-gravel walkways similar to the ones in place today. For the Talbots, Marlsgate has been the answer to all they hoped for. Together, they feel a sense of stewardship to care for the house, open it up to others and communicate its place in history. “We feel like it’s our duty to share,” Martha Ellen says. “I think one of the biggest blessings of all is that people come here by choice for happy occasions to have celebrations and make memories. That, all by itself, is a very unusual way to spend every day, usually seven days a week. While many might overlook a small farming community, in favor of other destinations in the Little Rock–North Little Rock–Conway Metropolitan Statistical Area, the hamlet of 72, according to the 2010 census, which straddles Lonoke and Pulaski counties, is home to several sites that help connect Arkansans to the state’s past. The Scott Plantation Settlement (15525 Alexander Rd.) features twenty-five preserved and relocated buildings and other exhibits that span the sequence of Arkansas’ plantation history from the antebellum period through the early 20th Century. It includes a dogtrot log house, three tenant houses in varied architectural styles, a blacksmith shop, the original Marlsgate Plantation “big house,” a one-room plantation school, an icehouse, medical clinic, smoke house, wash house, working sorghum mill, and a Cotton Belt railroad depot. The Plantation Agriculture Museum (4815 AR 161) focuses on Arkansas’ farming heritage, with the main concentration on cotton cultivation, from the time the state joined the union in 1836 through the end of World War II in 1945. Housed in a former general store, circa 1912, the interactive display allows visitors to better understand where and how crops were grown, harvested, and processed before mechanized farming techniques came into practice. The display includes farm implements used by man and mule, a 1916 cotton gin, bale press, seed warehouse and historical tractor exhibit. The Toltec Mounds Archeological State Park (490 Toltec Mounds Rd.) 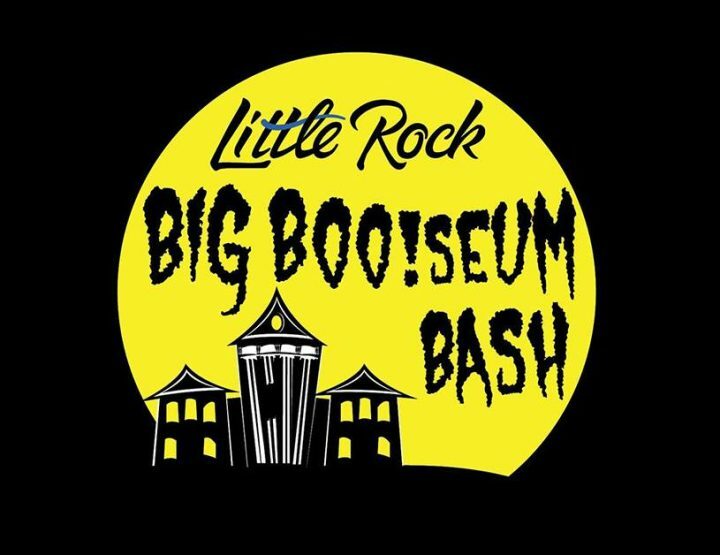 includes the tallest surviving prehistoric mounds in Arkansas. 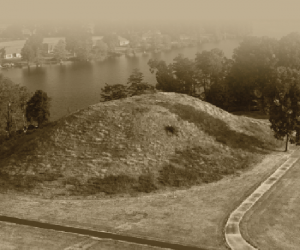 Native Americans of the Plum Bayou culture are believed to have built the 18 earthwork mounds between the years 600 to 1050. They were constructed at a planned, standard distance, roughly 156 feet apart, along the edges of two open plazas and were positioned to line up with the sun on the horizon at sunrise and sunset on the equinoxes and solstices, important dates for annual farming and religious rituals.